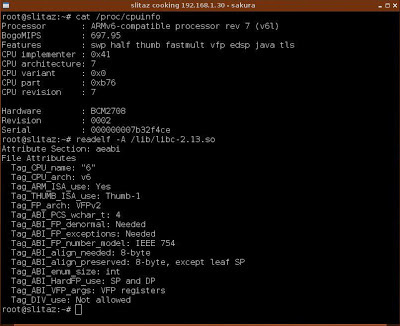 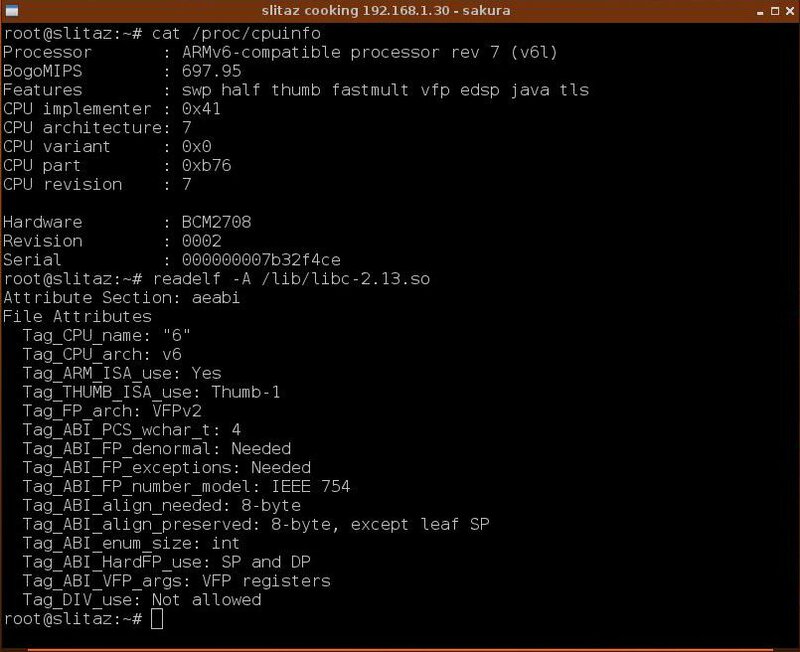 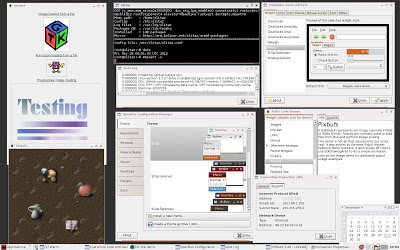 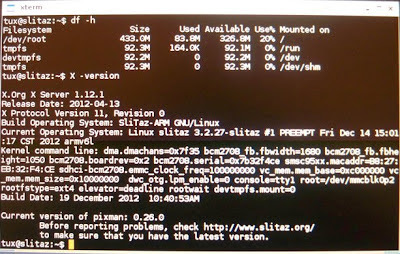 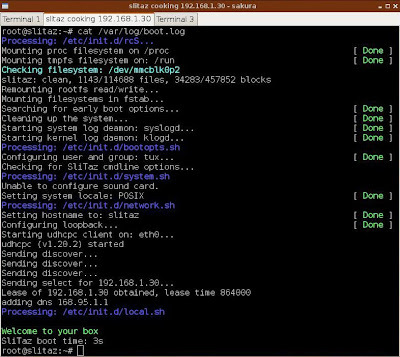 SliTaz armhf is based on SliTaz Linux, which uses the hard-float ABI for the Raspberry Pi. 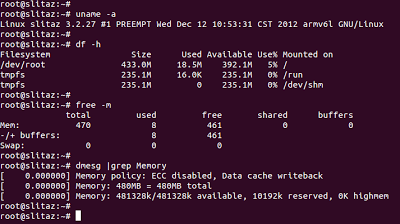 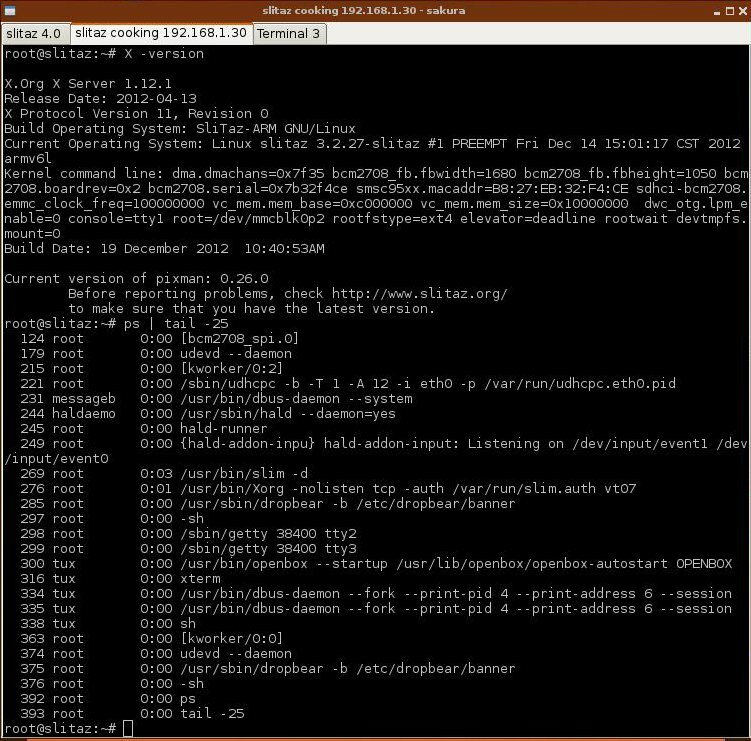 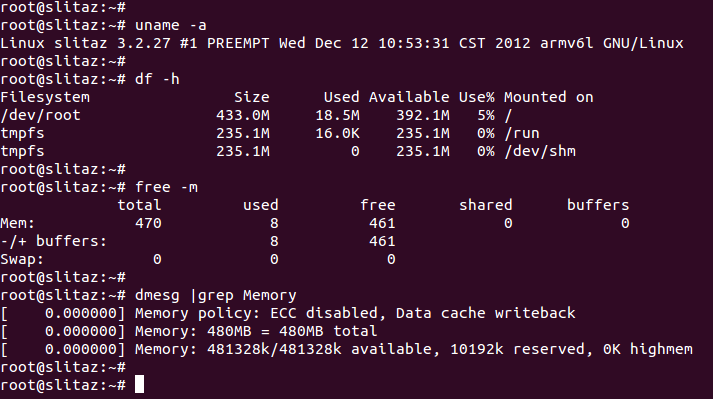 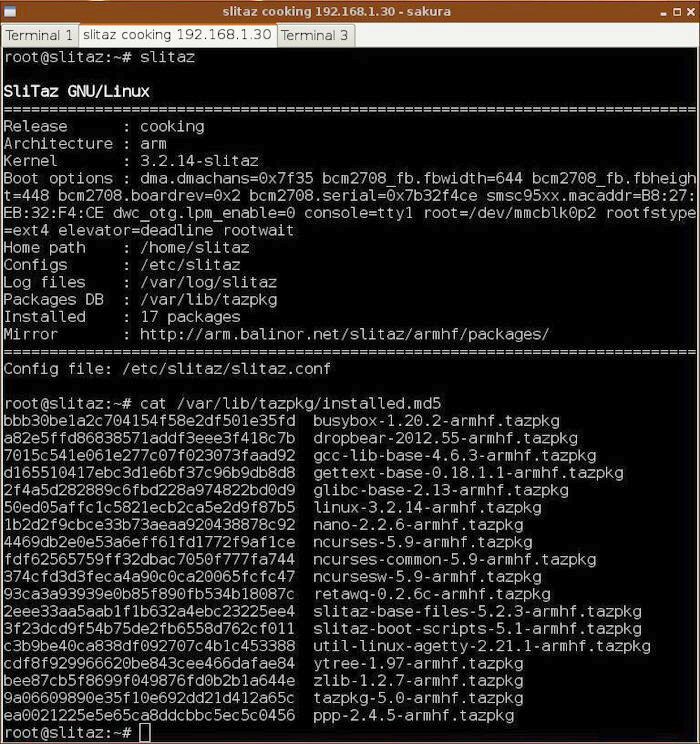 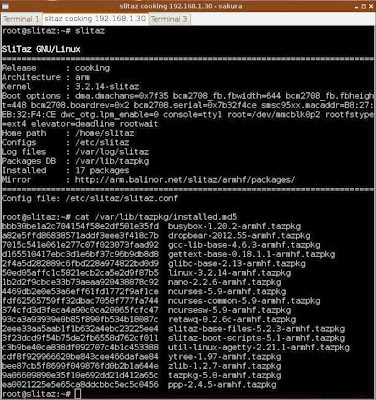 /etc/init.d/README for SliTaz init boot scripts. 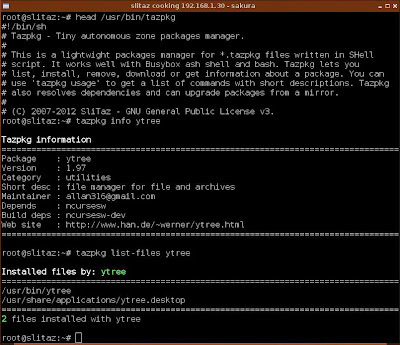 Tazpkg - Tiny autonomous zone packages manager. 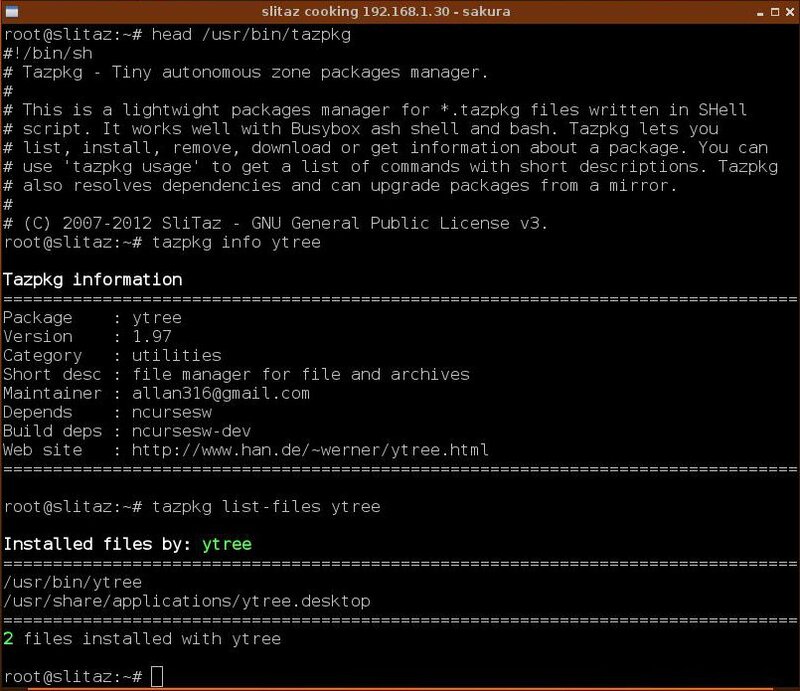 # Tazpkg - Tiny autonomous zone packages manager. 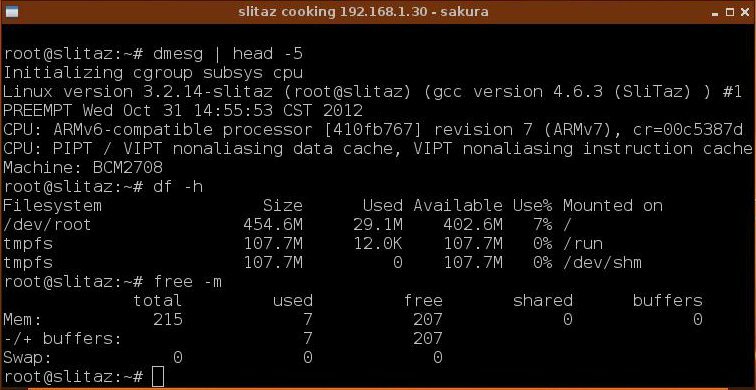 # (C) 2007-2012 SliTaz - GNU General Public License v3. 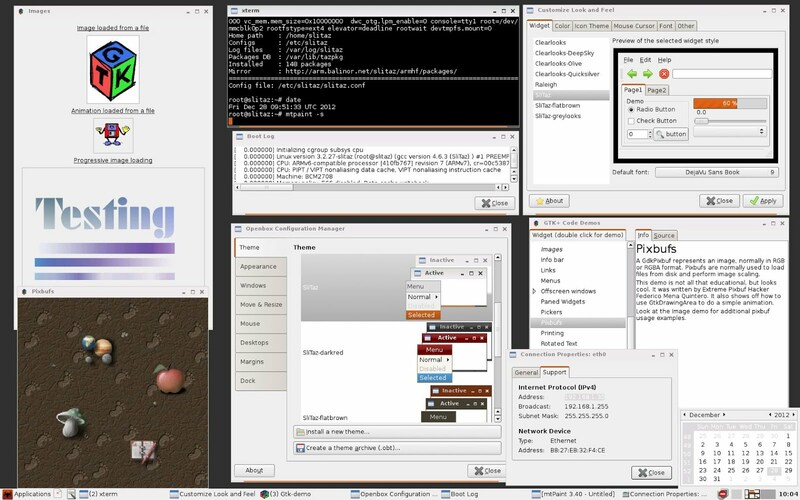 This site provides SliTaz GNU/Linux official and community documentation.